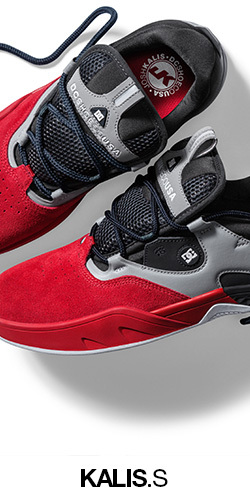 High-top shoes for women. 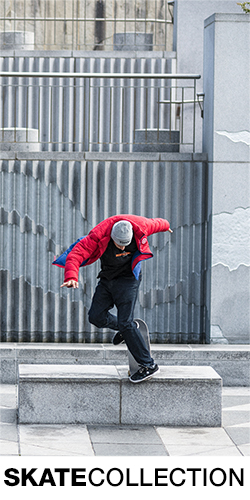 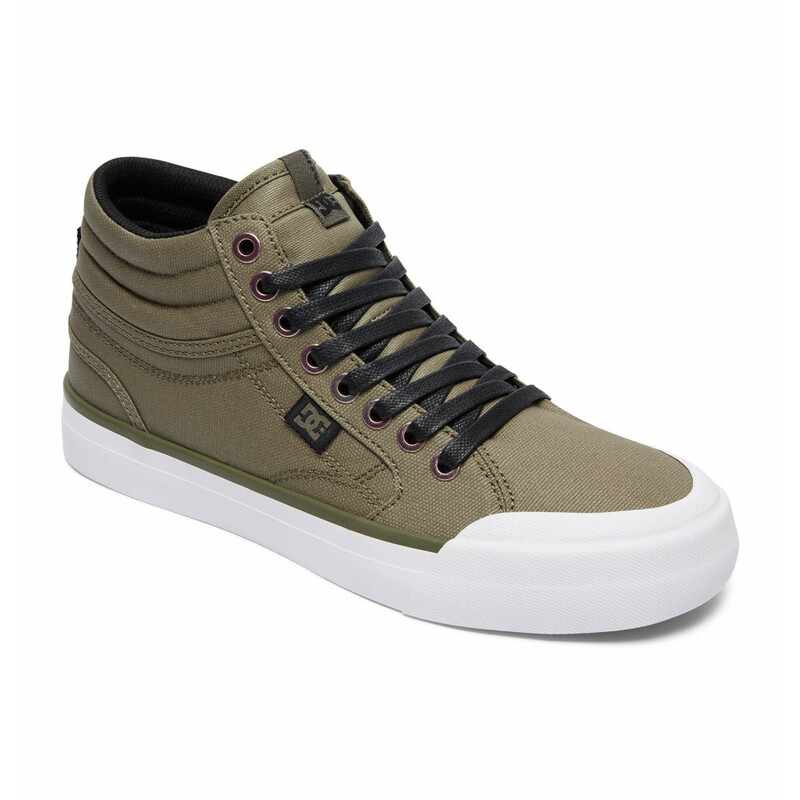 Features include: Evan Smith pro shoe, Impact-I™ inflexion vulcanized technology, rubber toe cap for a longer lasting skateboarding shoe, canvas upper for breathability & lightweight feel and Evan Smith detailing. 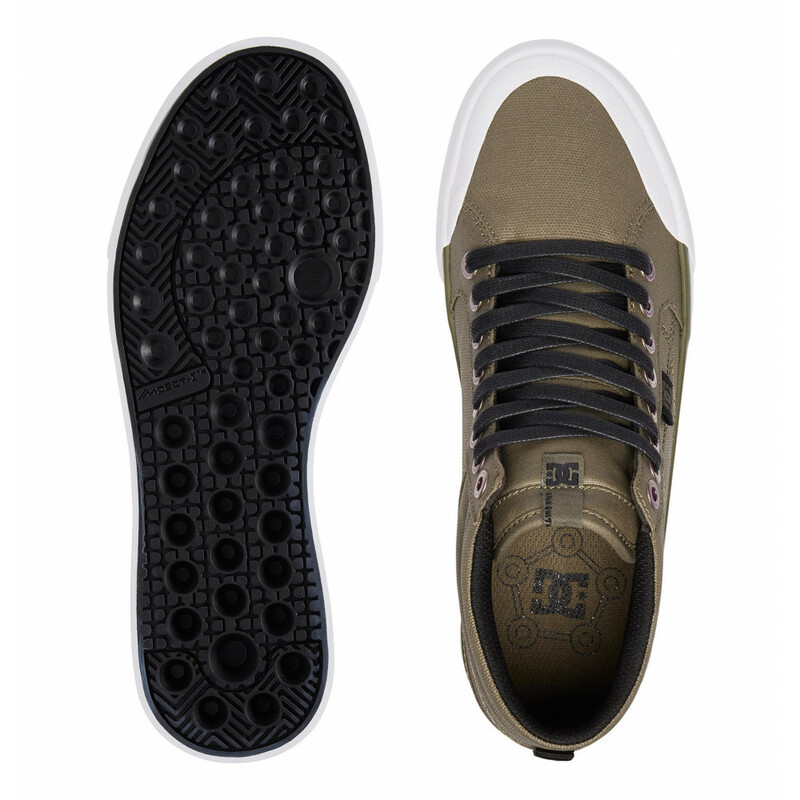 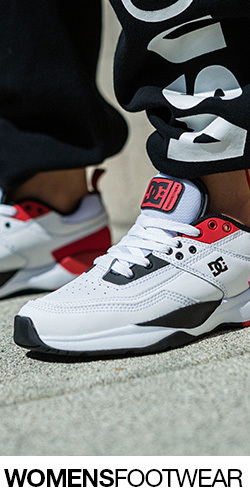 DC Shoes© Womens Evan Hi TX SE Shoe - High-top shoes for women. 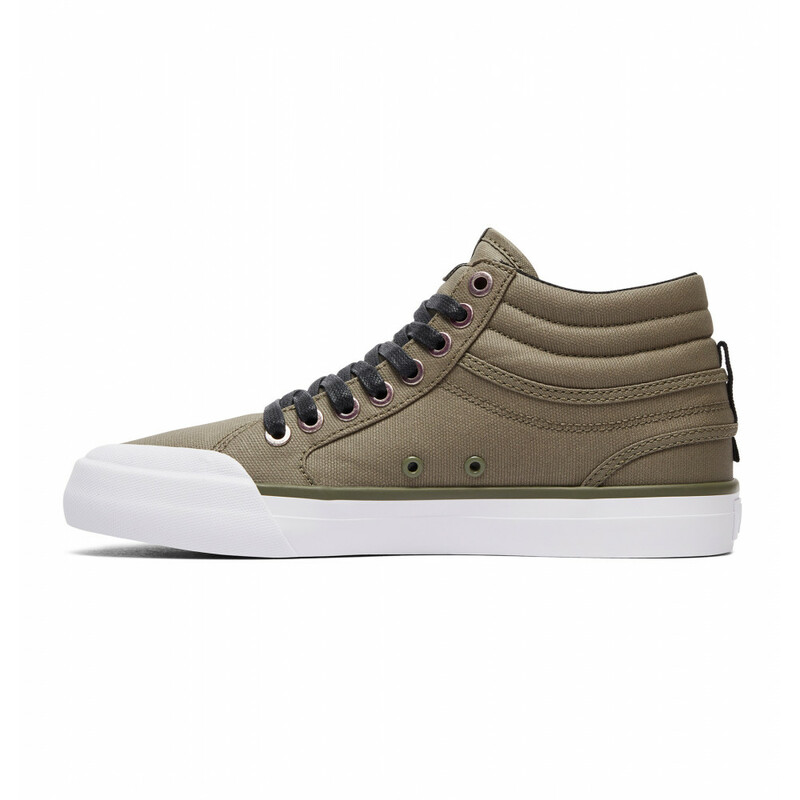 Features include: Evan Smith pro shoe, Impact-I™ inflexion vulcanized technology, rubber toe cap for a longer lasting skateboarding shoe, canvas upper for breathability & lightweight feel and Evan Smith detailing.